Application Provides a means to transition from ENT to another wire management product where code requires other wire management means. Catalog Description 1/2 inch. 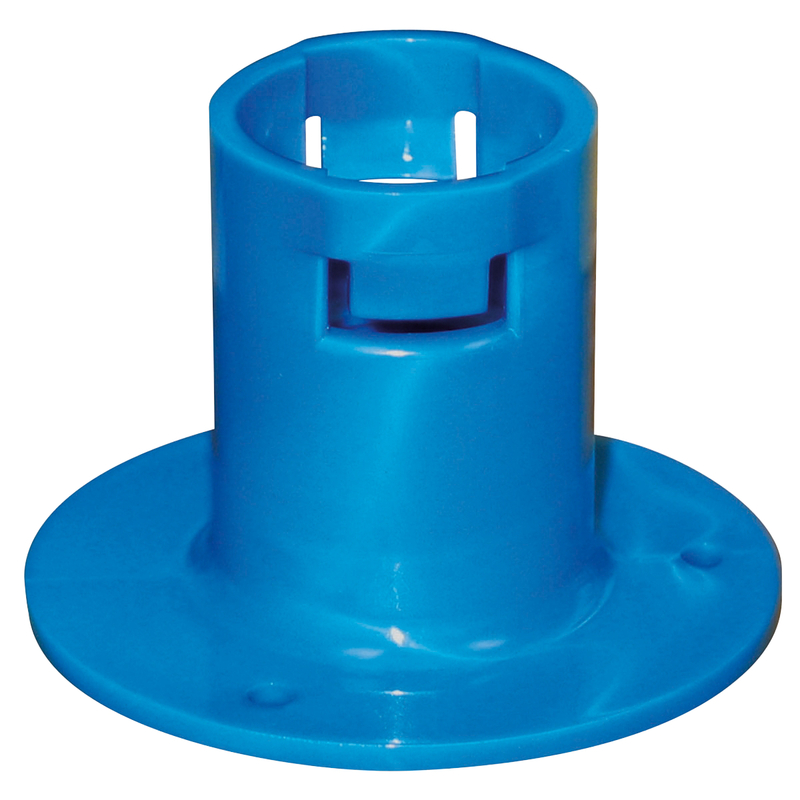 ENT non-metallic blue vertical stub down transition adapter, female ENT to NPSC female. Special Features Integral snaps provide a secure mount-preventing the ENT from slipping or pulling out while the deck mount flange has a threaded port allowing connection to another conduit system using a terminal adapter.